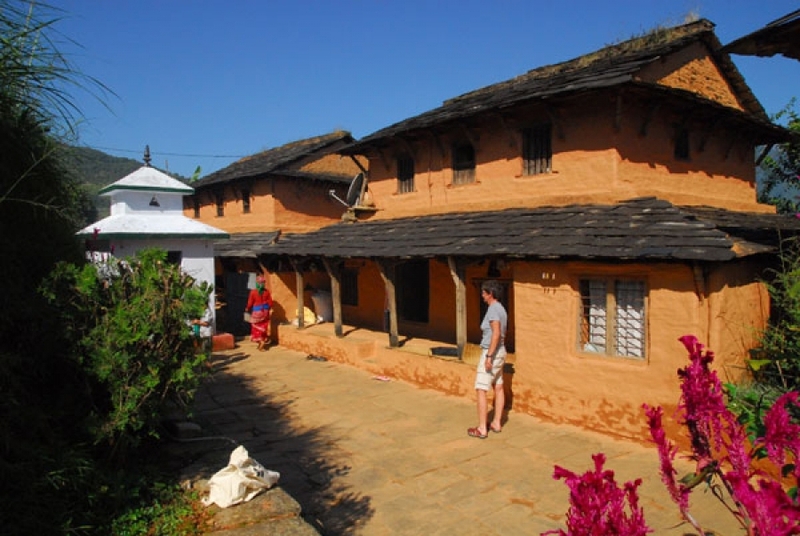 A homestay is a chance to join a local family, escape tourist traps and see the real Nepal in a beautiful, non-commercial village. It can be used as accommodation on certain treks or treated as a holiday in its own right. Here you will meet different ethnic people and meet four generations living underneath the same roof. Farming is central to the communities offering our homestay accommodation and you will eat organic food and see different domesticated animals such as buffalo. If you want, there is an opportunity to see local singing, dancing and help local women groups raise money for their community. Some people choose to visit the local school and receive a warm welcome from children as they give a much needed donation. The homestay style is an opportunity to take wonderful and memorable photos and is available on the Dhital Dampus trek, Chepang Heritage Trail, Gurung Heritage Trail and many more. 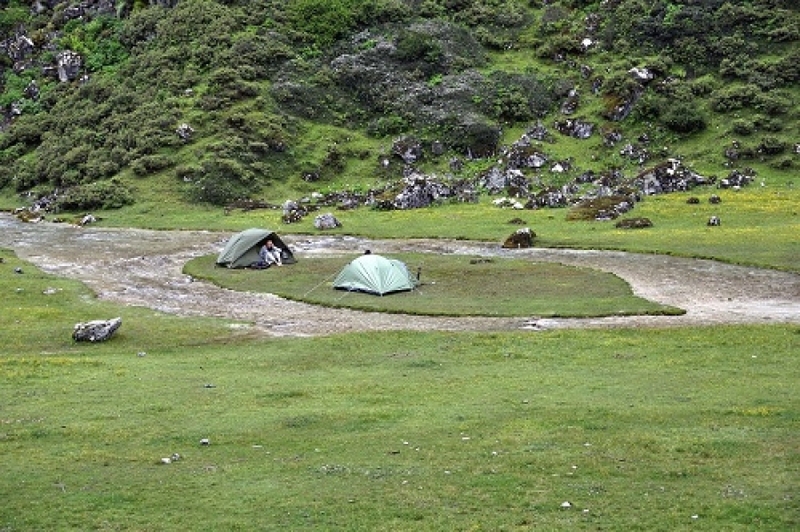 Camping gives a chance for a trekker to escape modern day life and experience nature. While the teahouse style is a social and more sheltered experience, camping will give you a chance to escape civiliszation, feel the elements and find yourself in peace and solitude. Although the treks start in a residential area, you will end up in the wilderness with basic provisions. Instead of dining in a restaurant, a cook will prepare food for you while you camp. L.N. Treks employs a team of local porters and guides to help you during your journey. Camping is available on all treks. The teahouse style is one of the most common and popular ways to trek in Nepal. This allows you to experience our country and see its beautiful views while experiencing the comfort of dining and sleeping in a hotel. With the exception of your bedroom, teahouses can sometimes lack privacy and be crowded. But it’s a great way to have fun, socialise and meet new people from across the world. Some people have even found their life partner in teahouses. 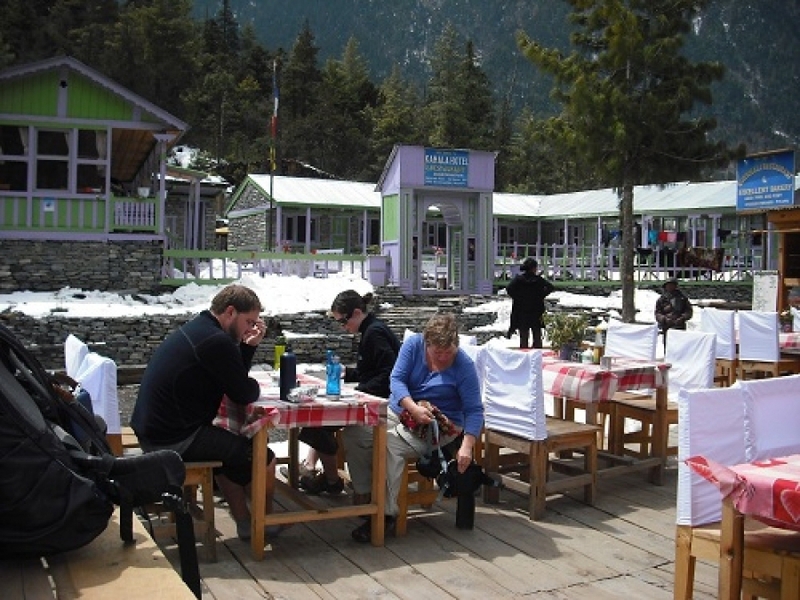 Staying in teahouses is more comfortable than camping and available on many treks in the Annapurna, Langtang, Manaslu, Everest and Upper Mustang regions.